Welcome to our site, we are a nano-home brewery with a goal to make awesome beers with exciting taste and drinkability. Follow us on Instagram, Untappd or Facebook for updates. Located in Burträsk Västerbotten Sweden. 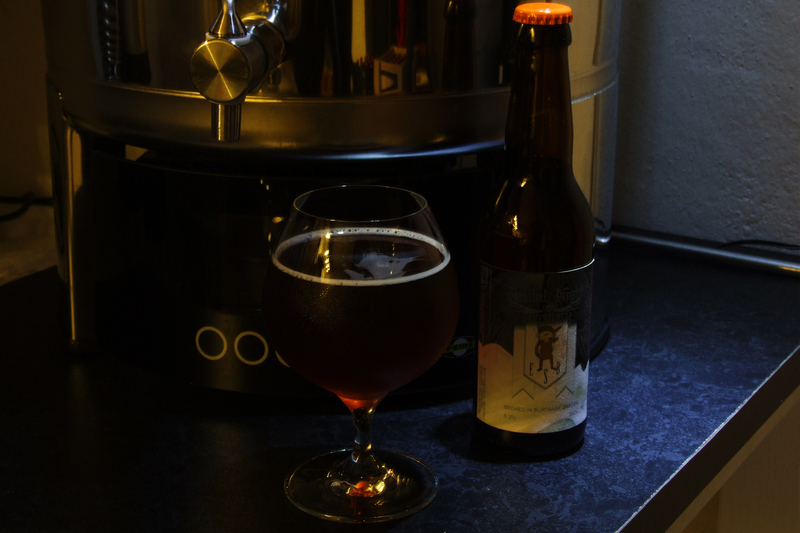 The brewery’s first batch was brewed February 5, 2015 and it was an ESB which then became bottled March 25, 2015. 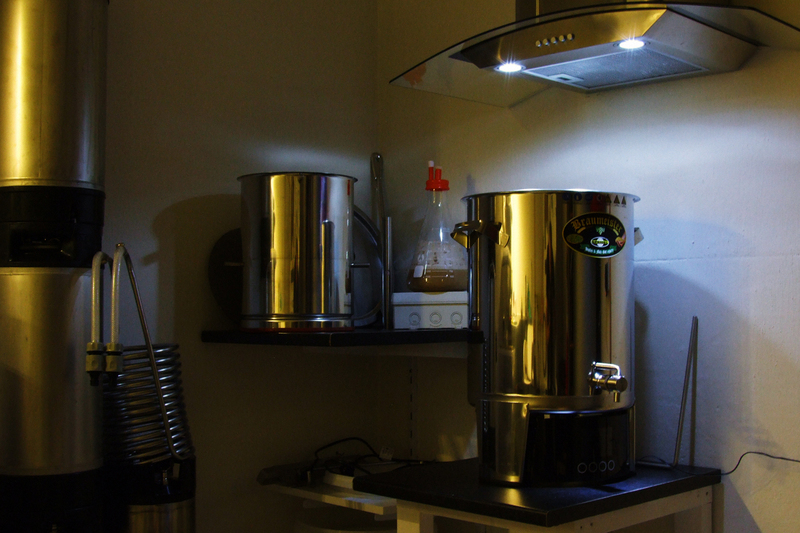 Our brewery that we use is an Speidel Braumeister that has a capacity of 20 liters for each batch. Today we can ferment 100 liters at a time and we have a maturing warehouse that can handle 200 liters. All our beers are stored in stainless steel barrels and then bottled when it has matured. We want to make beers that is pleasant to drink for each season of the year with recognising tastes and aromas.